Selling a distressed property in Chicago can feel like a challenge. How much should you spend fixing it? What’s is it really worth? Properties like this aren’t usually found on the MLS and are often avoided by many agents. This is simply because there isn’t a high market for homes like this. An investor will have to do the work before seeing the results. However, selling a distressed house can be very doable if you follow our tips below. Learn more about the easy way to sell now! Not every buyer is looking for a distressed home. In fact, very few will be open to the idea. Think of who your potential buyers might be. Most likely it will be an investor or house flipper. You might find someone looking a fixer-upper themselves, but you can’t expect to get the same response as you would with a turn-key home. When selling a distressed property in Chicago make sure you are getting it in front of the right people. Many people don’t know how easy selling a home can be. There are investors and home buying companies eager to purchase your fixer-upper home. This is an extremely beneficial alternative to a traditional listing. One thing to watch out for are inexperienced and unethical buyers. Make sure you are dealing with a reputable company such as Heartland Funding Inc.. We make things straightforward, simple and transparent from start to finish. A good homebuyer will never pressure you to sell. Rather we will work together to find a solution that works for you! A distressed house will often require many repairs be made. Make sure you have a detailed contract with the buyer, clearing yourself from all repairs that come up down the road. Set the terms of the deal and be as detailed as possible. You don’t want a buyer to come back after the sale attempting to collect money for an unexpected repair. 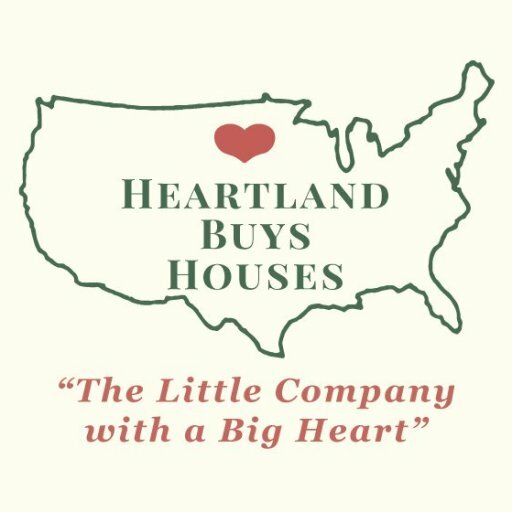 When you sell directly to Heartland Funding Inc. we buy as-is, fully taking ownership of the house and repairs within. You need to be realistic with your price if you are selling a distressed property in Chicago. Many times sellers will have an inflated price in there head because they believe the property to be worth more than what people are willing to pay. Take a look at what other similar properties are selling for and price the house accordingly.